Week two in New Zealand, the miles are making our way to the amazing south island. 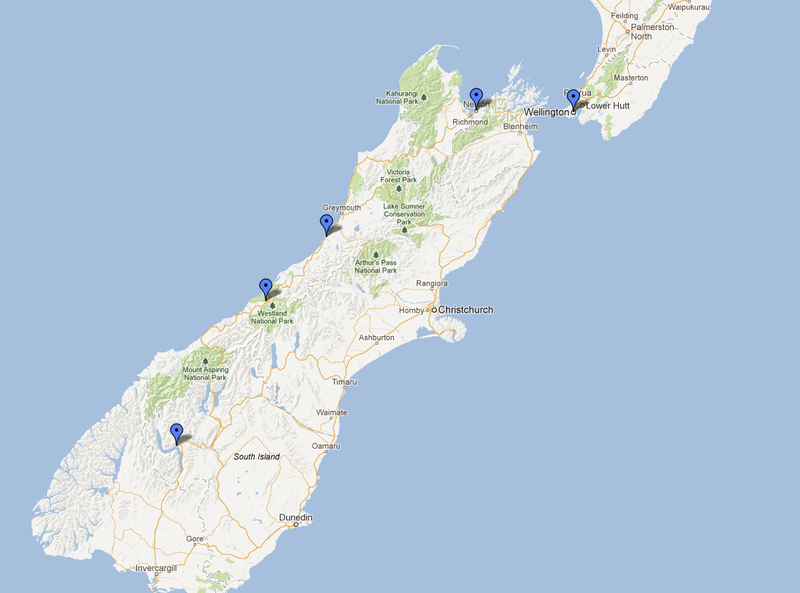 Stops in Wellington, Nelson, Hokatika, Fox Glacier and Queenstown are planned. I am trying to share a bit as we go but honestly I have no desire to edit the amazing photos right now. This entry was posted in Coming this Week, Life on the Road, New Zealand, Travel Life, Video and tagged Auckland, Coming this week, Fox Glacier, Hokatika, Nelson, New Zealand, Queenstown, Wellington. Bookmark the permalink.